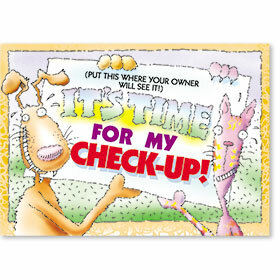 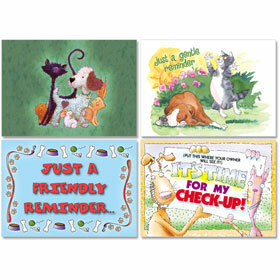 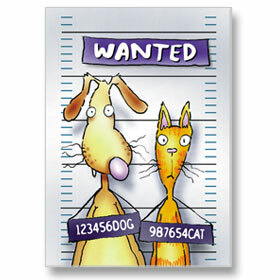 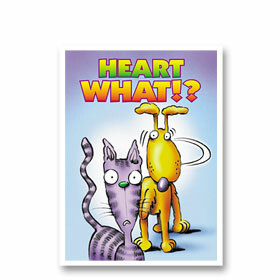 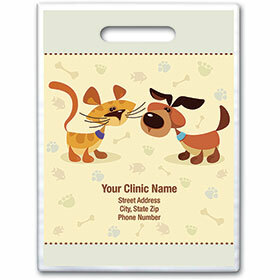 Promote your veterinary office and services with one of our custom photo greeting cards. 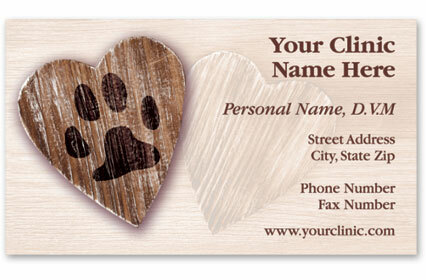 Just send us your team photo and we will take care of the rest. 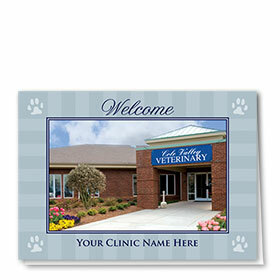 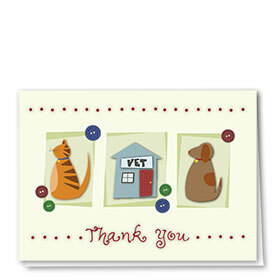 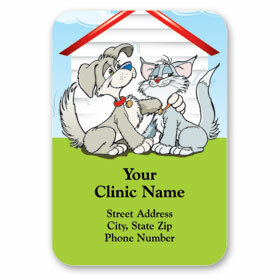 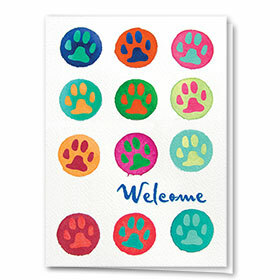 We will create for you a truly customized greeting with your veterinary clinic featured on the front and interior. 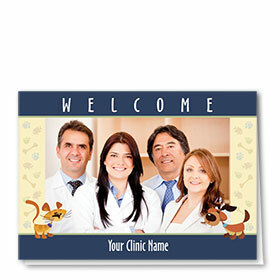 These personalized welcome cards are perfect for introducing your practice and its staff plus for keeping clients coming back time and time again. 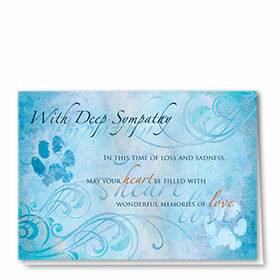 Photo cards measure 5" x 7" and include your choice of colored envelope.